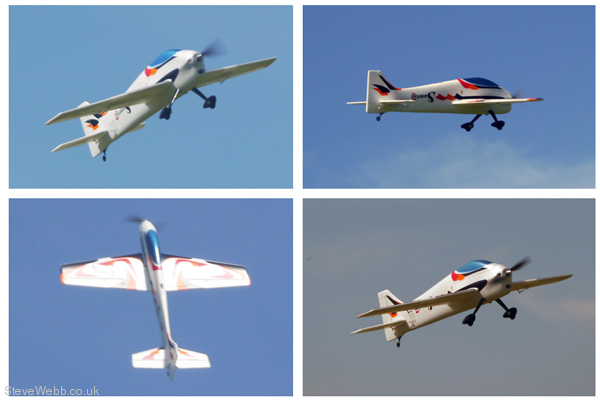 Symmetrical airfoil wings with precision control surfaces for F3A manoeuvres. 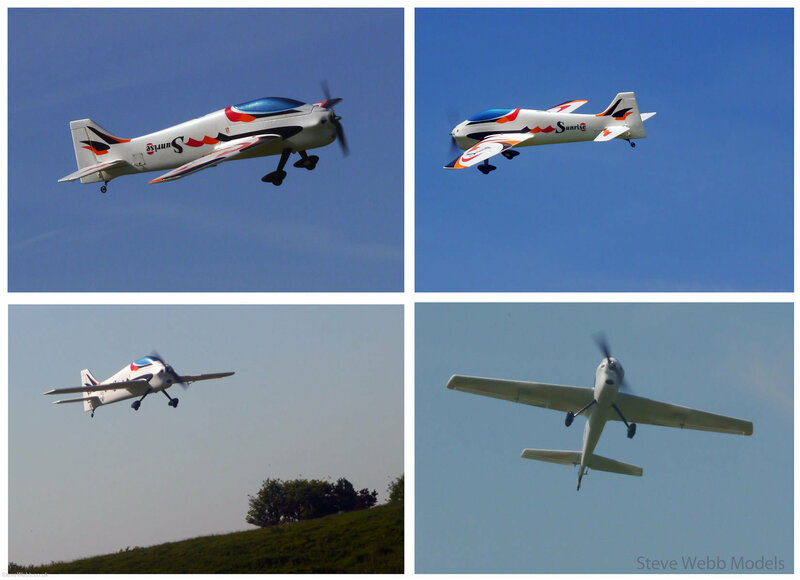 Powerful outrunner motor (optional) enhances vertical aerobatic performance. 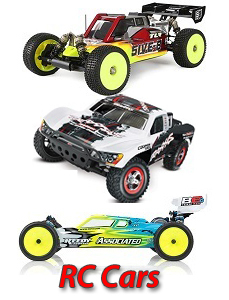 Black and pink colour schemes are available. 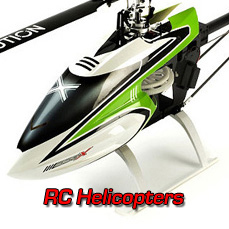 Requires : 4-channel radio, Brushless Outrunner Motor 28/ 30 (KM0283010), 4 Micro Servos ( SV2031), Propeller Adaptor (HW2340100), 30A+ brushless ESC, 3 cells 11.1V 15C 1800 mAh Li-Po battery and charger. 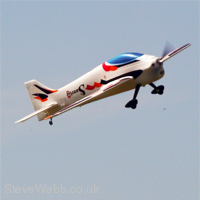 The Sunrise is proving to be so popular with model flying clubs and modellers in general. 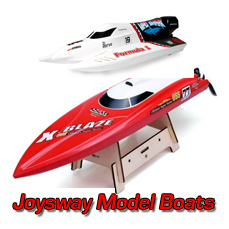 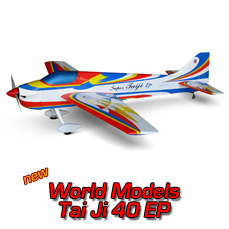 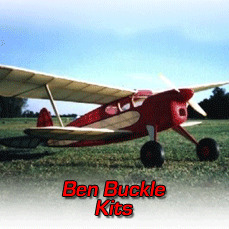 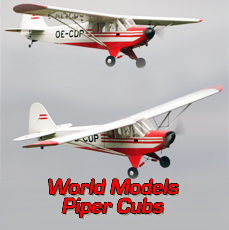 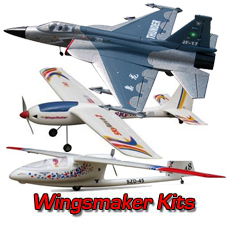 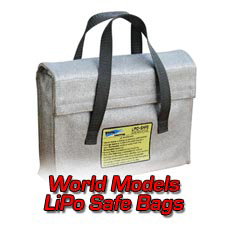 It has been found to be ideal model for Club Aerobatic events or 'One Model' events. 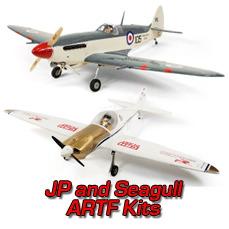 We here at SWM/ServoShop are committed to supporting and promoting this hobby as much as we possibly can and so we are making available a Club Deal rate of £49.99 per Sunrise kit when purchased in fives or over. 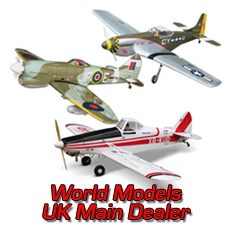 Not only is the model discounted further, but carriage will also be more economic as you hit the FREE carriage band (in the U.K).